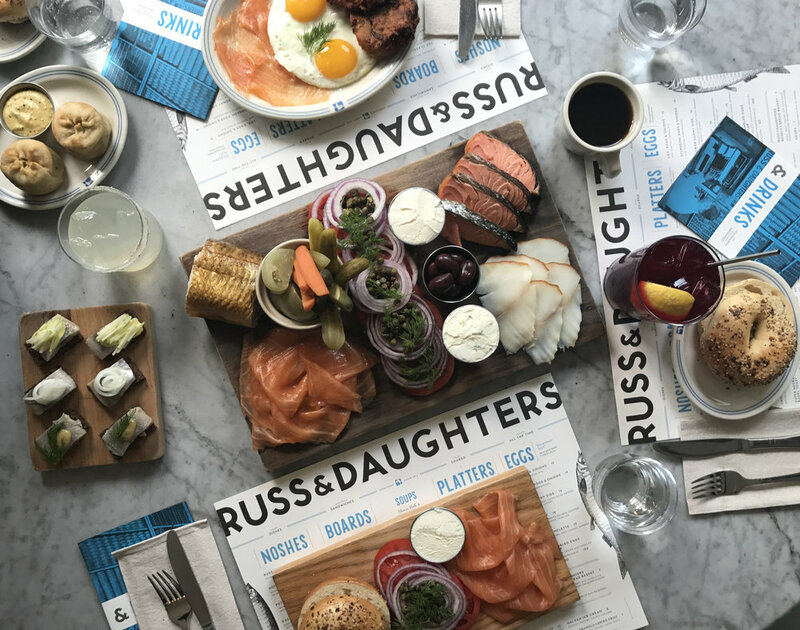 Russ & Daughters appetizing is the perfect food for breaking the Yom Kippur fast. shipping nationwide – by calling 212-475-4880, ext 1. Pre-order spots fill up quickly; it’s best to place your order now! Please see our product list in the shop and at www.russanddaughters.com for a complete selection of items. $125 minimum for Rosh Hashanah pre-orders. $175 minimum for Yom Kippur pre-orders.